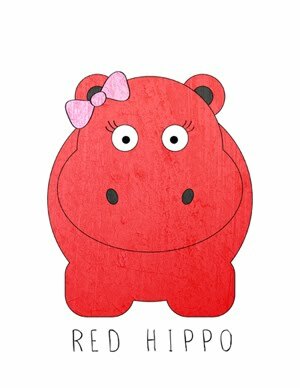 Red Hippo: enjoying the simple things. sometimes this world can be so overstimulating that before i know it, i'm craving things that i don't even care about. i start focusing on things (material or otherwise) that really don't bring me joy- and minimize those things that do make life so wonderful. my goals can get a little beyond what really matters (like furnishing my house, making sure my babies have style, looking good to others, being thin, etc. etc. etc.) and the things that do matter to me start to fall to the waste-side. believe it or not, i actually really love the simple life. i am most happy and content when i truly focus my energy on the things that matter to me. aren't we all? cooking dinner every night. buying produce at the farmer's market with my family. spending uninterrupted play time with easton everyday. watching Chopped with tony. writing. having a clean house- that i cleaned. making my bed. taking care of household/personal errands so that tony doesn't have to. grocery shopping. imaginative play/crafts/outdoor play with easton every single day. hiking. going to church. finishing a book and starting a new one. going entire days without turing the tv on once. decorating. planning parties. quality time with the people i love. these are a few of my favorite things. simple. beautiful. life. Beautiful! I too love a simple life. Meditation, yoga, friends and family, long walks, birding, change of seasons, cooking, attending the garden, food grown on the land I live on. Simple is best for happiness that lasts. I'm grateful that you are my daughter in law and the mother of my grandchildren. something that's on my mind. a baby is coming. soon.